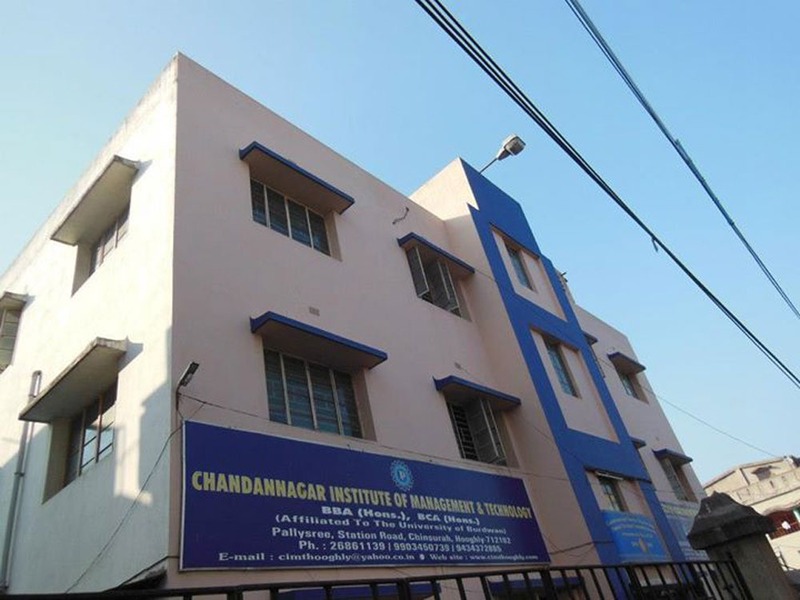 Chandannagar Institute of Management & Technology is dynamic, growth oriented Institute of professional education and research. The Institute is conducting three years Full-Time degree courses in B.B.A. (Hons.) affiliated to the University of Burdwan. It has started with a mission to impart professional knowledge to young aspirants and is trying to play an important role to cater today's growing need of young competent professionals. A perfect blend of academic inputs and real life exposures the most important feature of this institute. 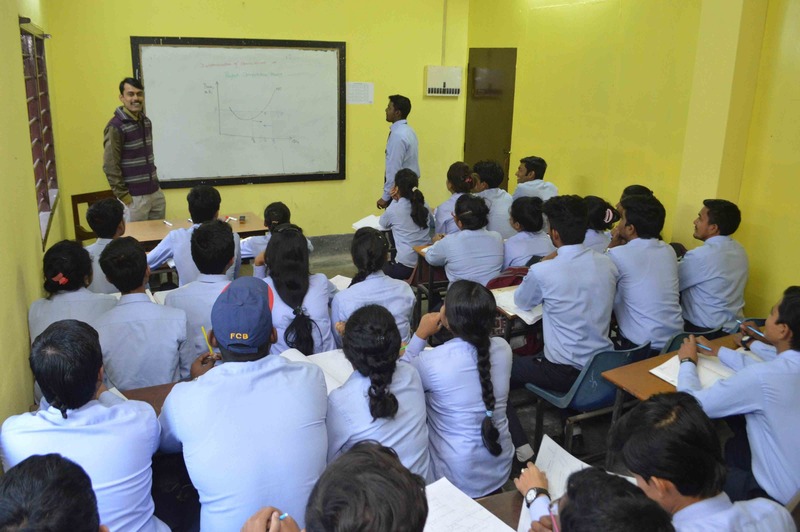 The Institute is well equipped with excellent and highly qualified faculties having professional exposure.